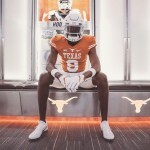 Texas hosted a trio of prospects, more in-depth on defensive back recruiting, more prospects visiting soon, and the latest on the saga known as Shaka Smart in the Scoop. 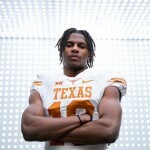 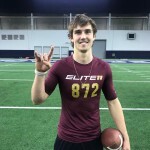 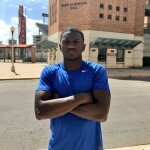 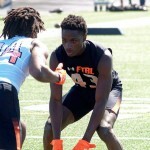 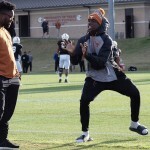 Texas grabs a premier grad transfer offensive lineman, another OL target went out west for a vist, a QB guru drops knowledge during the Elite 11 regional trials, tidbits on UT’s 2020 QB take, one of the best corners in Texas talks Texas, and the enigma; Ja’Quinden Jackson goes into detail about his recruitment. 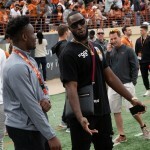 The Scoop knows. 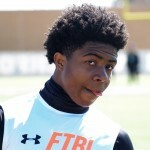 A cold, but sunny day in Arlington for the Under Armour camp had plenty of Texas offers and targets on hand. 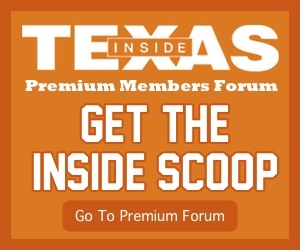 We talk to each with notes and quotes, plus scattershooting on Monday, Inside Scoop day.